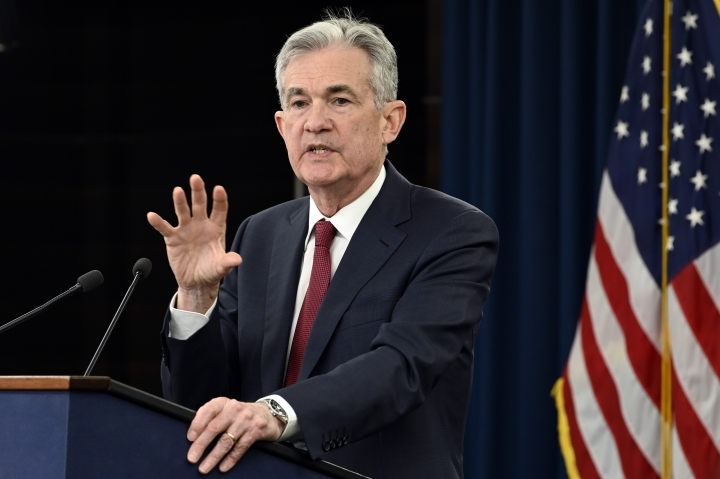 WASHINGTON — The Federal Reserve raised its key interest rate Wednesday for the fourth time this year to reflect the U.S. economy's continued strength but signaled that it expects to slow its rate hikes next year. 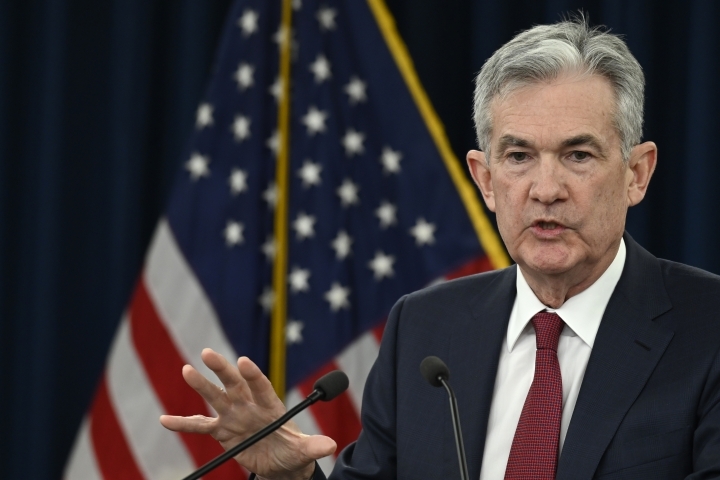 U.S. stocks had been up sharply before the Fed's announcement, but the Dow Jones Industrial Average closed down about 352 points. Bond prices surged, though, sending yields lower. 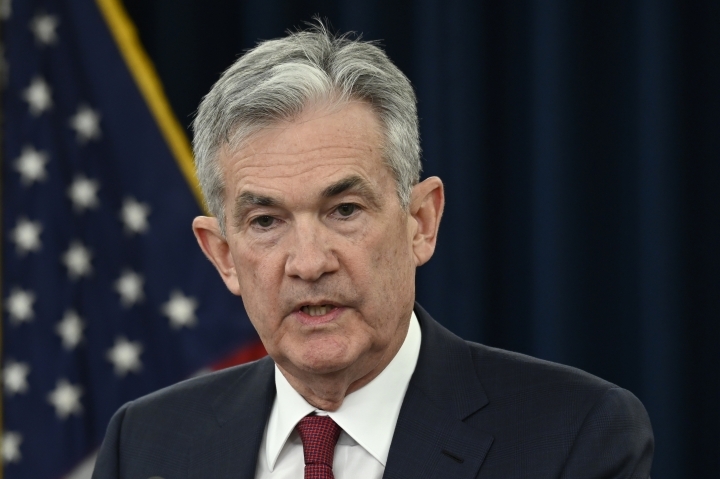 The central bank has raised rates with steady regularity as the U.S. economy has strengthened. Wednesday's was the Fed's ninth hike since it began gradually tightening credit three years ago. 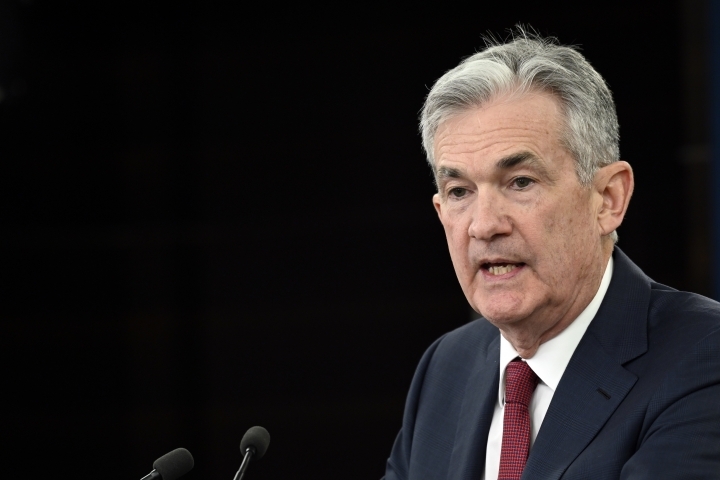 But a mix of factors — a global slowdown, a U.S.-China trade war, still-mild inflation, stomach-churning drops in stock prices — has led the Fed to consider slowing its rate hikes to avoid weakening the economy too much. 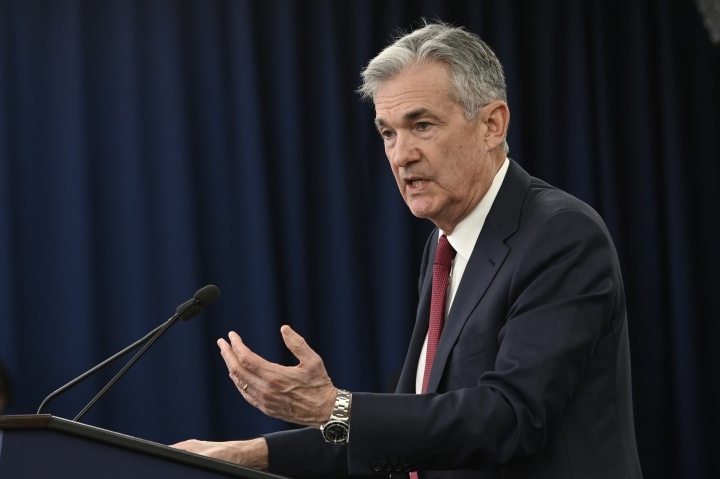 It's now likelier, as Powell said at his news conference, to suit its rate policy to the latest economic data — to become more flexible or, in Fed parlance, "data-dependent."